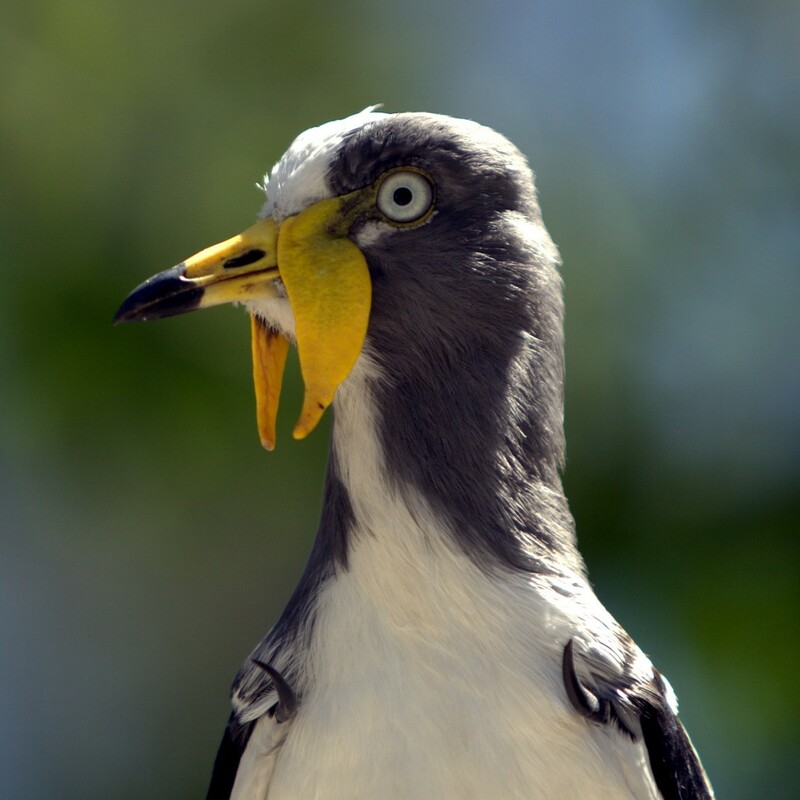 Take a journey to a world of exotic creatures at the San Diego Wild Animal Park. Hundreds of animals interacting with each other, a great thing to experience. Begin your day being picked up in a hummer limousine. Sit back and relax as you are taken to the San Diego Wild Animal Park. Discover East Africa, the Asiam Plains, South Africa and the Asian waterhole on a private photo caravan tour. 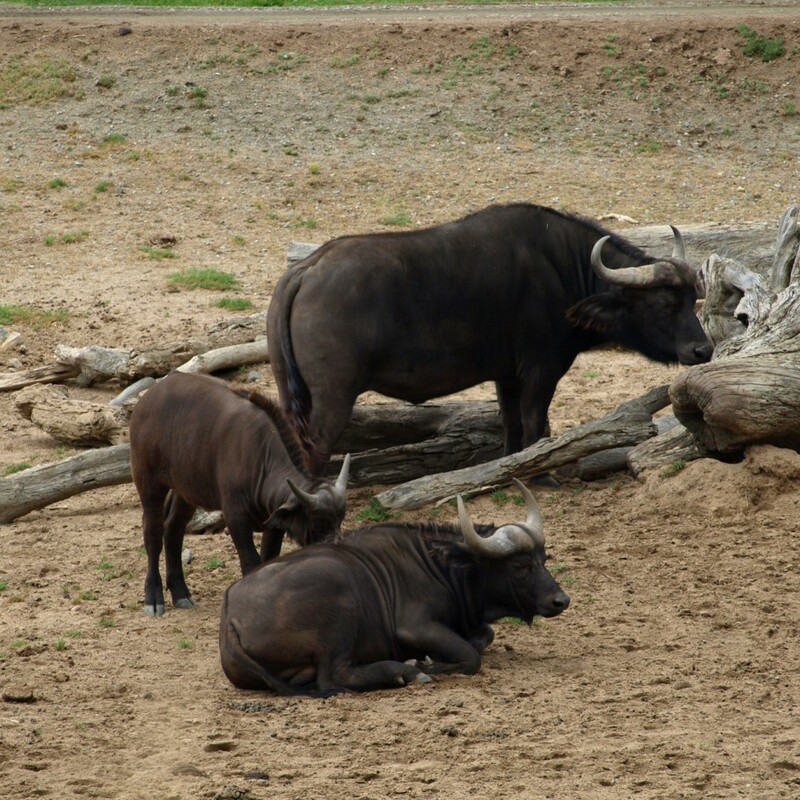 Experience the animals up close and personal in open field exhibits. Travel through the park in an open air truck for a chance to feed the giraffes and capture unique photo opportunities. Enjoy a gourmet picnic where you will be surrounded by the beautiful southern California mountains. After your adventure is over, a limousine will be ready to take you home or to whatever destination you wish to go next. Any accommodation can be added to theThe High Life. Maybe we can book you penthouse for the night. 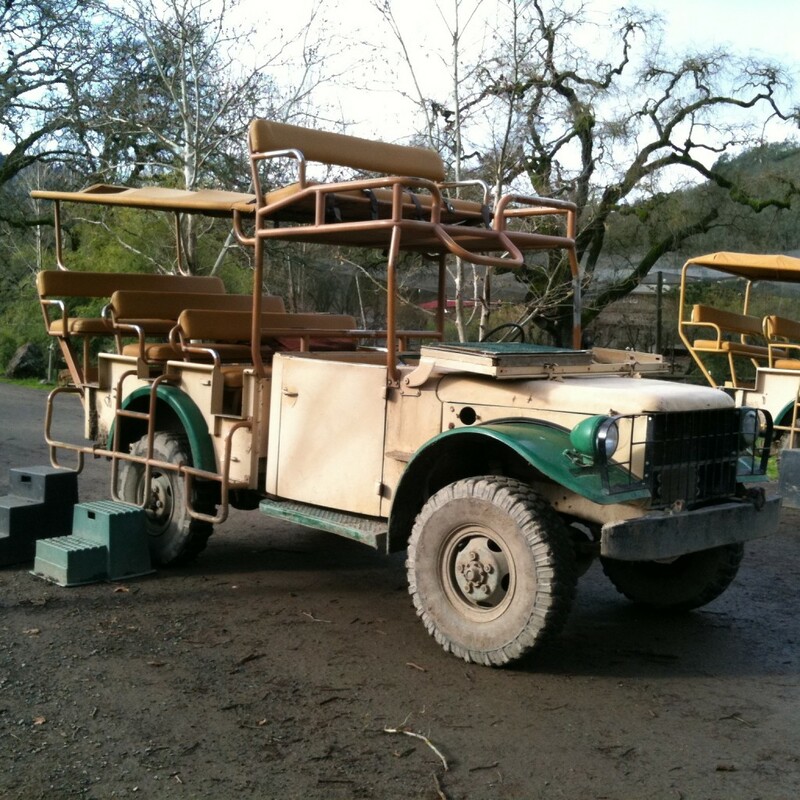 Take a hummer limousine to San Diego Wild Animal Park. Can I have dinner reservations made for later? Yes, just let us know where you’d like to go or what kind of dining experience you are looking for and we will deal with the rest.